See quick tips and full video tutorials! Explore the best techniques to create scalable games. Find passion, learn a lot, and be social. My experience volunteering & gaming in Asia. Its a Developers' Market. Woohoo! The latest version of the Unity editor is here. Give back to the community with your gaming skills! Why Unity prohibits external classpaths & what you can do about it. Ease your daily workflow with these tips. See how and why Recoil Games chose Unity3D for development. Plan your next game with this easy process. The 'A to Z' on designing videogames. Accelerate learning, empower development, and even make some money using the Unity Asset Store. Learn how (and why) to expose properties through the inspector. Its easy! An overview of the marble diagrams for the syntax of Reactive Extensions (RX) for Unity3D / C#. The awe-inspiring Reactive Extensions (RX) library is finally available for Unity3D!! Attending GDC 2014? Let's meet! 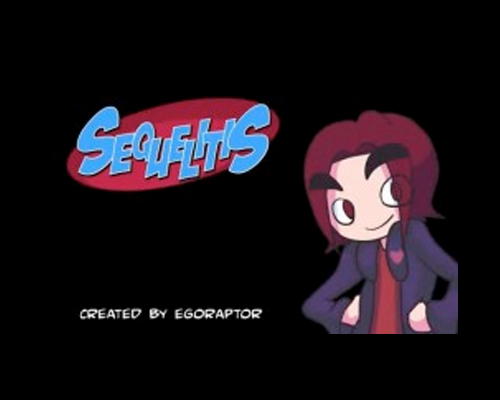 Youtube user “Egoraptor” analyses the hilarious intricacies of video games. 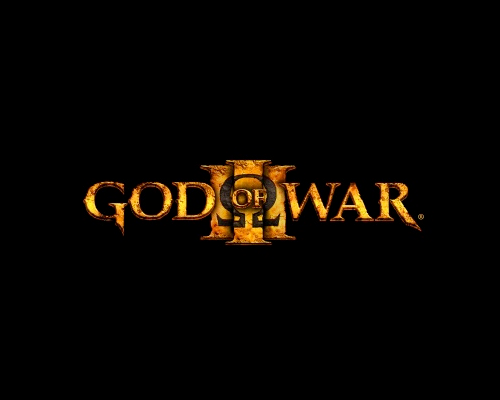 Really great game series. The latest trailer is here.